The financial services industry was founded on the principle of safeguarding assets. As artificial intelligence (AI)-driven technologies revolutionize how we analyze, invest and manage money, bankers are evaluating how best to maintain this core tenet while adjusting to the new reality of today’s fintech sector. Embracing and leveraging new tech typically means tearing down conventions. So, what happens when this disruptive ethos meets a traditionally conservative industry? You end up with a huge need for talent that can pivot – nimble people that can reinvent the safeguarding model and build it back up. The Talent track at Elevate (Canada’s largest tech and innovation festival) provides insight into how companies can attract and retain workers who thrive amidst disruption. 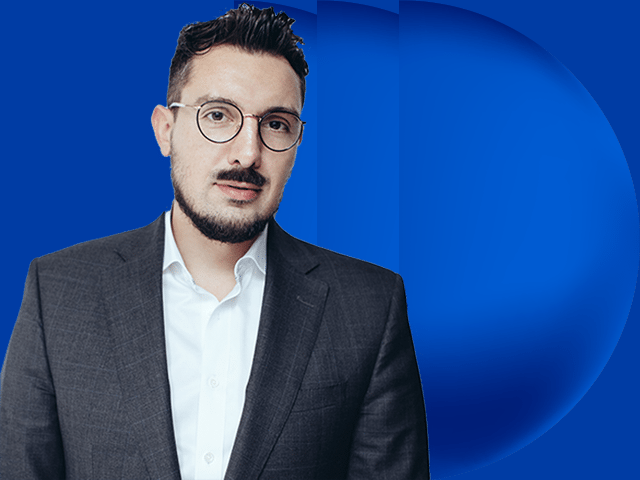 One of this year’s speakers is Vuk Magdelinic, founder and CEO of Overbond and front-line advocate for change in the fintech sector. His Toronto-based venture applies AI-powered analytics to capital markets, predicting trends in the marketplace – something that wasn’t possible even five years ago. Magdelinic knows first-hand how tough it is starting a new company, particularly in the hyper-competitive space of capital markets. You need to grow up in the industry to understand how it works; and you also have to embrace the risk and volatility of the startup space. It’s a fine balance that causes many talented banking professionals to abandon their entrepreneurial dreams. But Magdelinic reassures us that traditional banking experience can lead to fintech success. 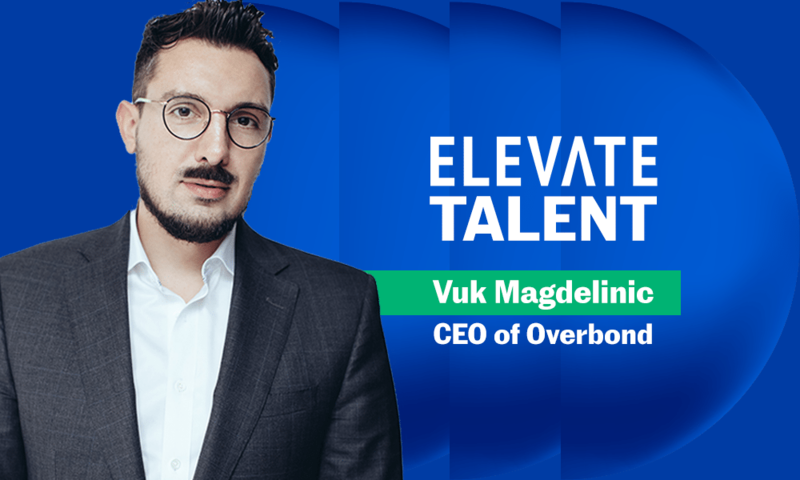 Before starting Overbond, Magdelinic didn’t realize the extent to which his background in traditional finance equipped him for the challenges he would face as an entrepreneur. Before starting his company, he spent over ten years working in the financial sector for large corporates, first on the technology side, then on the trading floor and finally in consulting, where he got an inside look at the different functions of the industry. And while Magdelinic indeed lacked experience facing certain startup hurdles (legal, talent recruitment, etc. ), he was able to draw on resources like founder-driven accelerator programs to educate and empower himself. In the end, Magdelinic hopes that his experience demonstrates to those in the finance sector how they can build on their safeguarding instinct to embrace new, disruptive technologies. Magdelinic (and many more inspiring entrepreneurs) will be speaking at Elevate in Toronto from Sept. 21-27.